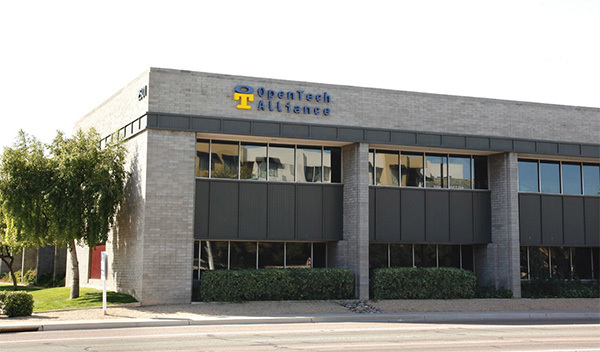 Contact – OpenTech Alliance, Inc.
Self-storage solution gurus are standing by! Looking to grow your business and provide more customer convenience? Let’s talk. We look forward to hearing about your business, your goals and objectives, and how we can help you reach them. Call us at 800.481.7459. Or complete the form below and we’ll call you.